Douglas Snelling in the 1970s. Photo Max Dupain. 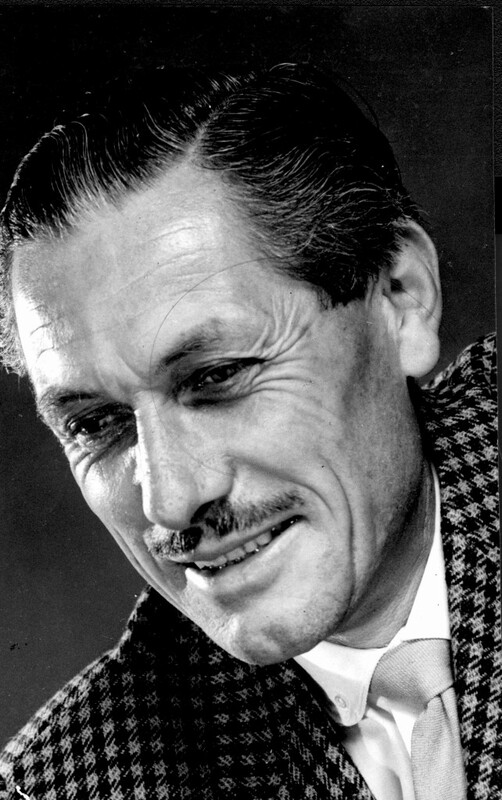 Given that he was one of Australia and New Zealand's most accomplished self-publicists of his time, why was Douglas Snelling repeatedly ignored – or ignorantly dismissed – by later generations of architecture and design historians? Here are three explanations, proposed by Snelling's biographer, Davina Jackson. 1. Architecture and design are industries and disciplines which operate highly competitively, via orchestrated concoctions of aesthetics, comment and commerce. Audiences are stimulated by 'debates' among competing 'peers'. Mid-career professionals especially drive new trends when they confidently 'critique' the performances of successful elders on matters of theory and style. At a certain point, every practitioner is considered out of date. Demand for Snelling's brick and timber mansions peaked in the late 1960s – when 'brutalist' massing of raw concrete was fashionable – and in 1975 (the year before he retired to Hawaii), Sydney's architectural 'scene' turned towards another 'paradigm' of building with steel and glass. 2. Key historians overlooked much original source material – newspaper and magazine clippings – that are archived in public collections. To protect their reputations against claims of sloppy research, they have persuaded their peers (in the architectural history and humanities societies and university architecture and design faculties) that these oversights don't matter because Snelling wasn't historically significant. Those errors first became obvious with leading 1980s and 1990s books and articles about 1950s and 1960s Sydney architecture. Historical records more recently have been corrected via the Australian Dictionary of Biography and Australian Encyclopedia of Architecture. 3. The explanations given in 1) and 2) also apply to competitivities among architecture and design writers. Snelling's biographer, Davina Jackson, has a distinguished international reputation – and her own rivals and critics. They persuaded two external examiners to fail her Snelling PhD thesis – but her appeal against the failure was upheld. Various obvious breaches of the Australian research code of conduct have caused a 'crisis of governance' for administrators of Australian universities and learned societies. This situation was sharpened by the British Government's 2013 recognition of Jackson as an 'Exceptional Talent' of post PhD calibre (endorsed by the British Academy for humanities and social sciences). How to resolve the 'shocking saga' around Douglas Snelling's erroneous erasure? He will need to be reinterpreted by a new generation of ANZ historians and editors. Brisbane publisher and photographer Christopher Osborne has commissioned an article for publication in the next edition of Australian Modern and the Director of Sydney's Customs House exhibition venue, Jennifer Kwok, has expressed interest in producing a Snelling exhibition. Jackson has proposed to Snelling's eldest son, Christopher, that his family should support Annalisa Capurro in Sydney (Enmore TAFE Design School) and Michael Dudding in Wellington (Victoria University School of Architecture and Design) as young scholars of sufficient calibre to help reclarify Snelling's positions in modernism.